Mr. Vegas has chosen his deity over the dancehall. 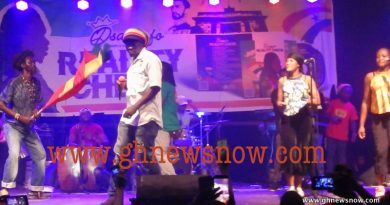 The 48-year-old reggae staple, known for songs like “Bruck It Down” and “Sucky Ducky,” announced that he’s leaving that colorful life behind and is devoting himself to Christianity. 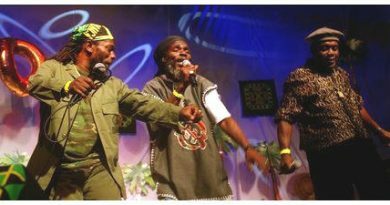 In a letter to his staffers, the singer, whose song “Heads High” is one of the most recognized dancehall songs of recent years, said he’d no longer be involved in the reggae and dancehall scene and would instead be fully committed to God. However, Mr. Vegas, who was born Clifford Smith, assured his music biz cohorts that he’d still go through with his commitments for his new album, “This Is Dancehall” which is set to drop next month, but wouldn’t be heavily involved in promotion. 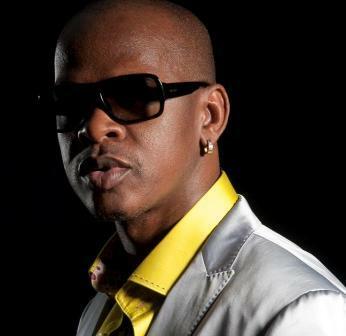 Mr. Vegas isn’t the only dancehall veteran who has renounced the musical genre. Earlier this summer, Minister Marion Hall – formerly known as Lady Saw – said she would no longer perform any of her dancehall hits and was embarking on a career in reggae gospel. 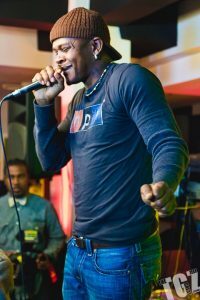 Mr. Vegas has dabbled in the gospel genre before; his song “I Am Blessed” enjoyed crossover success. But the singer said God’s been calling him for a long time, and he finally answered.